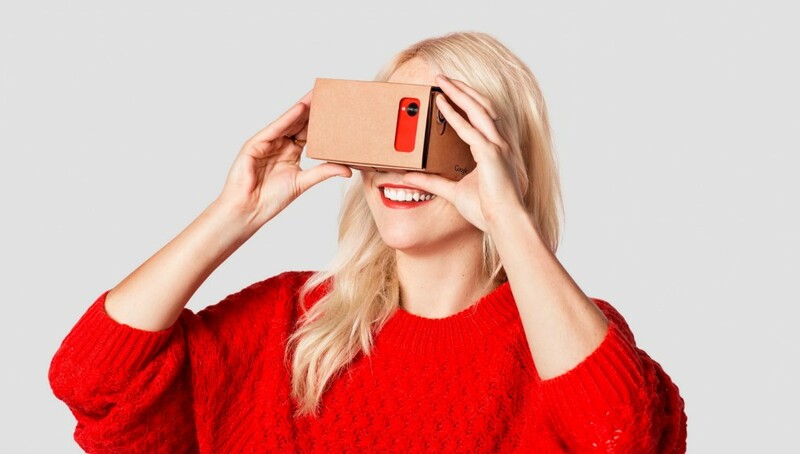 Today Google is getting serious about Cardboard. 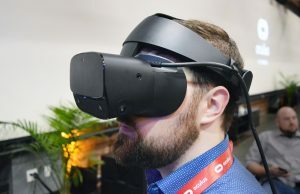 The simple VR smartphone adapter debuted at the company’s annual I/O 2014 conference earlier this year. What started out as a ‘20% project’, essentially a hobby, is turning into something significant. Cardboard started as a “20% time” project—Google’s famous perk that allows employees to spend 20% of their time on hobby projects—by David Coz and Damien Henry at the Google Cultural Institute in Paris. It would seem that Google initially underestimated the interest that Cardboard would generate, and today it’s safe to say that it’s graduated from hobby to strategic project. As such, they’ve made a big round of updates to their entire Cardboard project and presentation today, starting with a total revamp of their official Cardboard site—and they’re hiring. 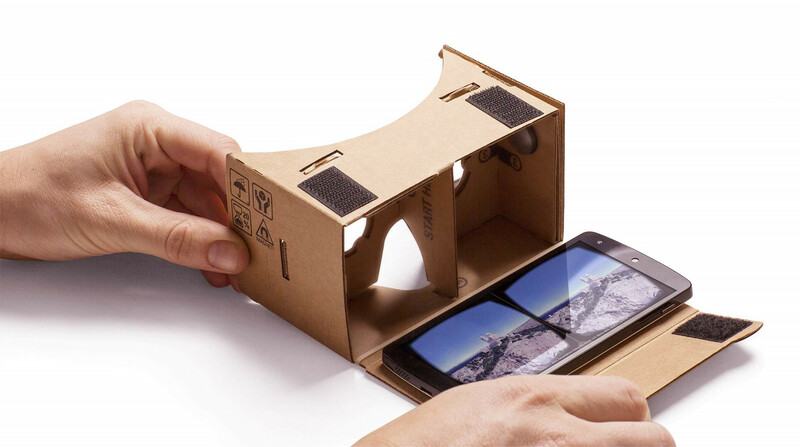 Cardboard is a simple VR smartphone adapter which includes lenses and a magnetic ring for input (on supported devices). 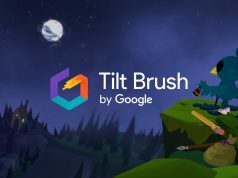 For users, the company is now curating Cardboard-capable apps in a special section of the Google Play Store. 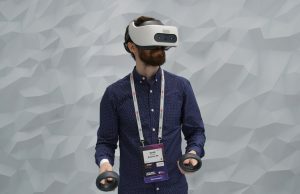 The company had handed out some 10,000 Cardboard units to developers at I/O 2014 when the project was first revealed, but they declined to actually sell them, instead providing DIY plans for people to build their own. 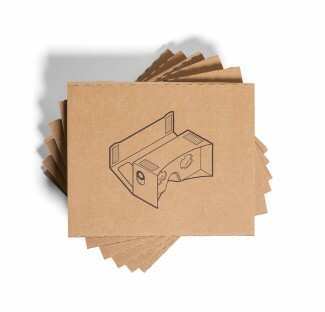 After companies like DODOcase stepped in and demonstrated serious demand, Google is now connecting users directly with third-party Cardboard manufacturers for those who want to buy instead of make. 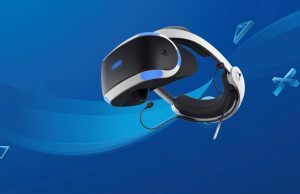 “We’re keeping the hardware and software open to encourage community participation and compatibility with VR content available elsewhere,” the company notes on their SDK page. And for creators of Cardboard, Google has updated their open-source Cardboard instructions. The new instructions provide templates to create cardboard on scales big and small with die-cutting, laser cutting, or even scissor cutting. 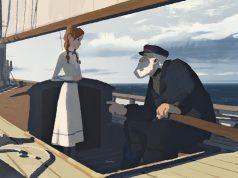 On Google’s official blog, the company notes that more than 500,000 Cardboard units have been shipped. I’m fairly certain that this includes figures from third-party manufacturers, but it wasn’t specified. 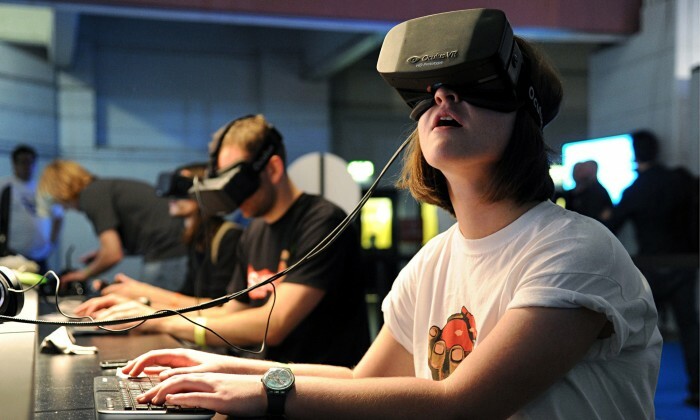 Virtual Reality (VR) is rapidly evolving as an important new area in personal computing. 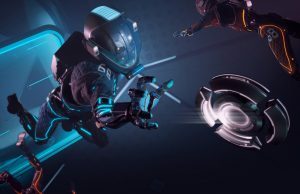 The Google VR team is a fast moving group of engineers, designers, and research scientists tasked with building the foundations for great VR, developing VR apps and prototyping novel, delightful user experiences. The project started as a 20% project with Google Cardboard. 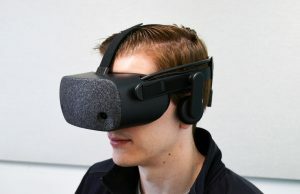 It has since evolved into a vibrant team of full-time VR enthusiasts at Google. 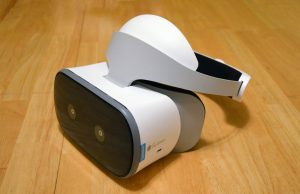 Google is laying the groundwork not just for Cardboard, but for plenty of other VR smartphone adapters that are already available. 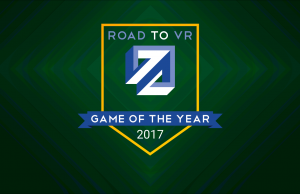 It’s clear they they want Android to become the place for mobile VR. 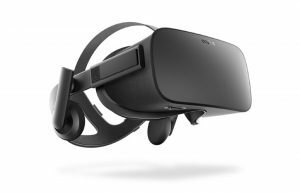 What will be interesting to see is how the relationship between Cardboard and Gear VR pans out. Both run on Android, but neither are compatible with one another. 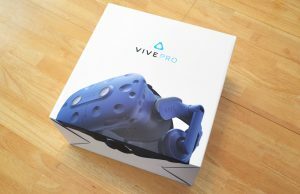 On the back of Gear-VR and DIYVR this is great news! 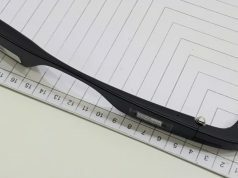 The main stumbling block is that the accel/gyro setup on most phones won’t hack it for good orientation tracking and that doesn’t even start to approach positional tracking. I wonder whether a ‘tracker’ peripheral could be plugged in to provide these functions to the _any_ phone. 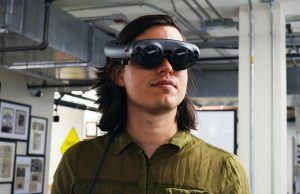 This recent hackaday competion entry might make a very good start (although it’s currently lacking the gyros, its the same micro as the Oculus tracker board), and to make it super user(/hacker) friendly it’s running micro-python coupled with OpenCV. 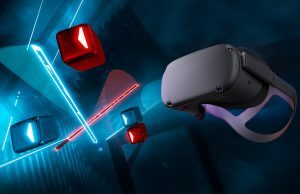 Hmm, a plug-in tracker that could be stuck to the back of the phone would be very interesting… especially given that Oculus open-sourced their DK1 tracker. Of course, there’s still the latency that would be introduced by Android. 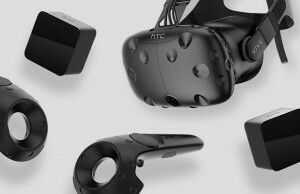 From what I understand, Oculus spent a lot of time cutting out as much of that as they could. Still, a stick-on tracker could be better calibrated, possibly improve on its own latency, and provide faster update rates. So, how does this tie in with the platform that Samsung has been working on? 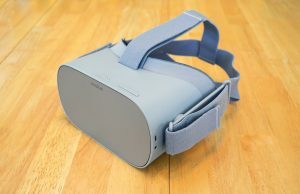 I have been a bit out of the loop as far as mobile VR goes (although I own a high end smartphone (LG G3), the sensors are crappy as ****). Well right now… it doesn’t really. There’s no interoperability between the two. 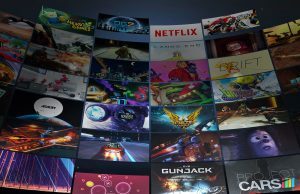 Gear VR apps cannot work without Gear VR and Android VR apps cannot work in Gear VR. Seems bothersome for developers, but there’s fairly good reasons for why this is. 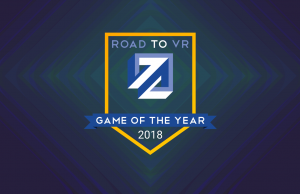 I think part of the reason why Google is getting serious is because they don’t want Gear VR to steal away most of the VR action with a proprietary app store which runs on Android but doesn’t provide them Google with any revenue.